What Bills Cause Your Debt? 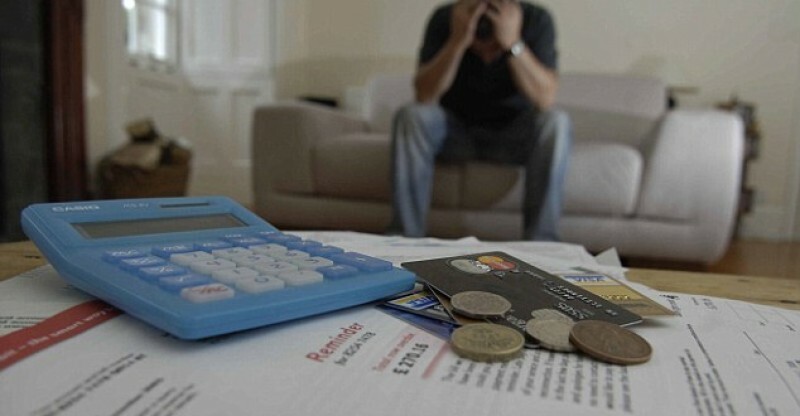 When it comes to dealing with debt, it is usually a range of debts and bills that leave you in a precarious financial position as opposed to one major bill. This is why you need to review your finances and look at all of the different bills and debts that you have to contend with. If you are in a position where you can lower all of your different bills by a small amount, you should start to see a general shift in your finances. It would be fantastic if there was a magic wand you could wave that would remove all of the debt from your life but as we all know, this doesn’t exist. This is why you should look at all of the individual bills and debts in your life and determine if there is any way that you can make them more attractive or less harmful. When it comes to important bills, you’ll find that a mortgage is likely to be the number one bill in your life. You’ll also find that this is the one that you have the least amount if leeway with. If you have a contract for an agreed period of time, you may find that it costs money to move or switch mortgages, which could negate any benefit from doing so. It is always of benefit to review your mortgage, determine if you can switch your mortgage for a fair price without incurring penalties but if you don’t have the opportunity to do so, you need to turn your attention to other types of bills. If you are currently renting, you will have a period of notice to provide to your landlord but it may be that you’ll be able to find a better value for money rental option somewhere else. If you are looking to take better control of your finances, looking at all of your bills and determining if you can lower expenditure without harming your quality of life too much is essential and it may be that you can obtain a lower monthly rental fee without impacting on your life too much. While you may not find that there is too much scope for reducing your mortgage, there could be an opportunity for you to lower the amount of money that you spend each month on utility bills. You should look to review your energy bills, internet bills, telephone bills and all of the other bills that you pay each month for services at your home. It is important to remember that you do not owe your utility providers any sense of loyalty. If there is an opportunity for you to save money by switching companies, and there is no penalty involved with doing so, you’ll find that reviewing your bills is a smart way to lower your expenditure without impacting on your quality of life. If you feel that you don’t have the time to review your finances, you’ll see that there are a number of online sites and portals that provide you with the opportunity to review your bills and look for ways to save money. Saving a few pounds every month will add up over the course of a year and if you are able to do this with a few different bills, the savings can become significant before too long. Again, you may think that there is no real option to switch credit cards and loans but with welcoming introductory rates, it could be that switching your credit cards will provide you with the chance to better impact on your debts. After all, if a new credit card provider is offering you a more attractive APR, you can reduce your debt at a faster rate, so this is definitely something to consider. You need to be smart when it comes to getting out of debt and it may even be that a consolidation loan is the ideal way to clear off individual debts and move towards less debt in general. A guarantor loan could be the perfect way to consolidate your debts and move towards a better level of debt and finance. When it comes to taking control of your finances, you’ll find that reviewing your current debts is the ideal starting point to make your life easier.